A classic one. 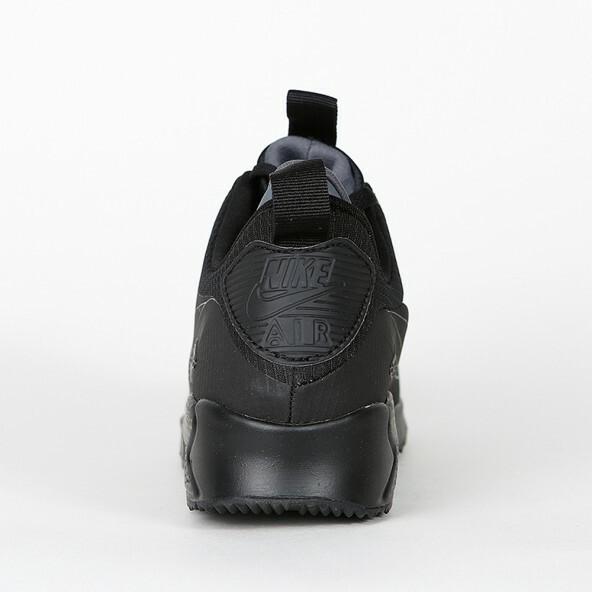 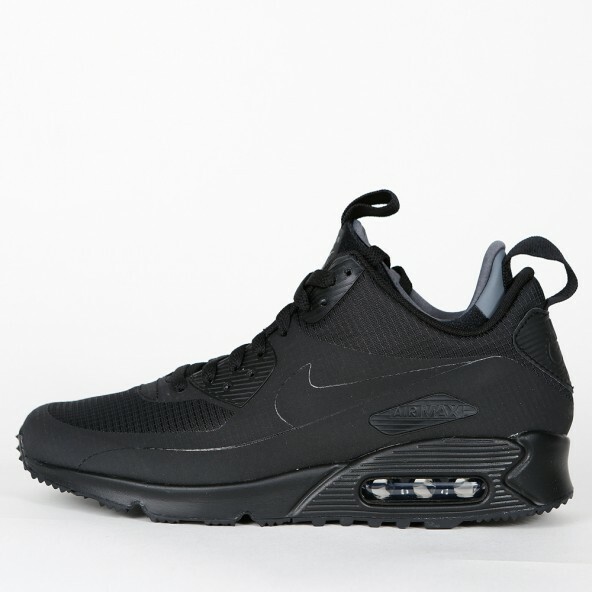 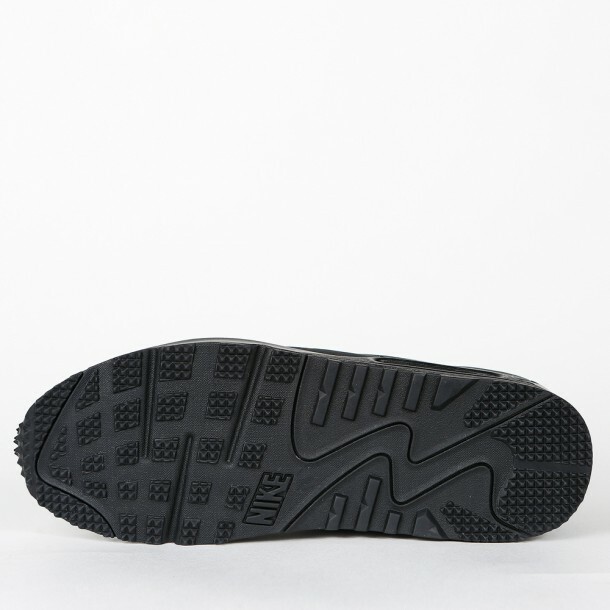 The Air Max 90 is released in a mid version and matches perfect to the cold winter season. 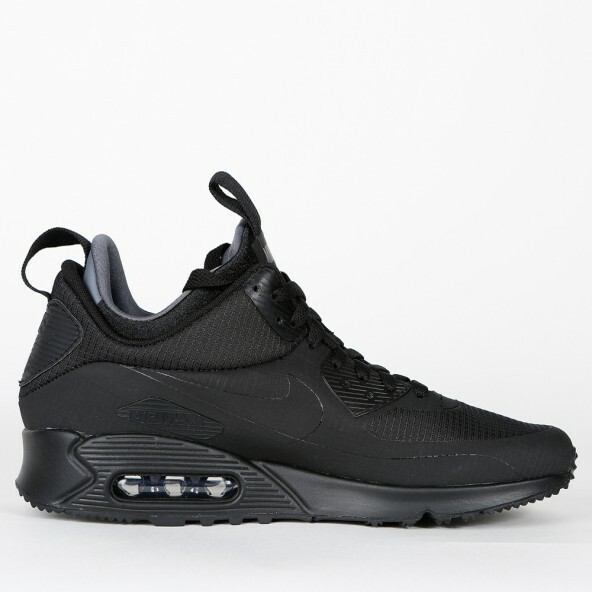 Designed in an „all black“ design, the lifestyle sneaker looks trendy and timeless at the same time. 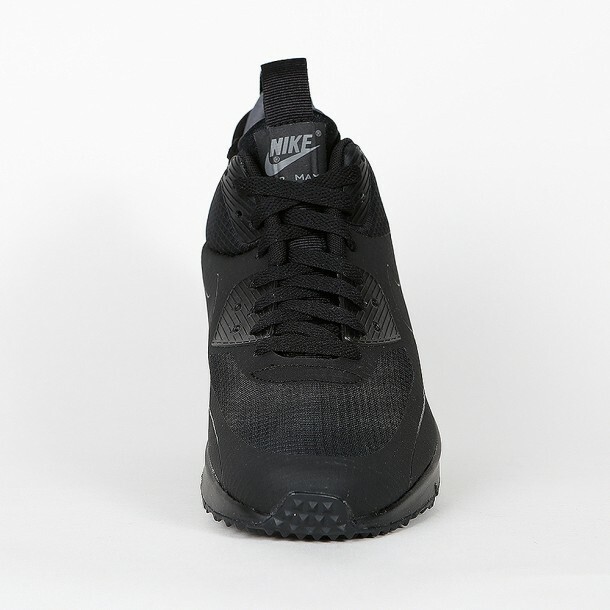 Furthermore the shoe is super comfortable through its Air Max technology and mesh/synthetic upper.